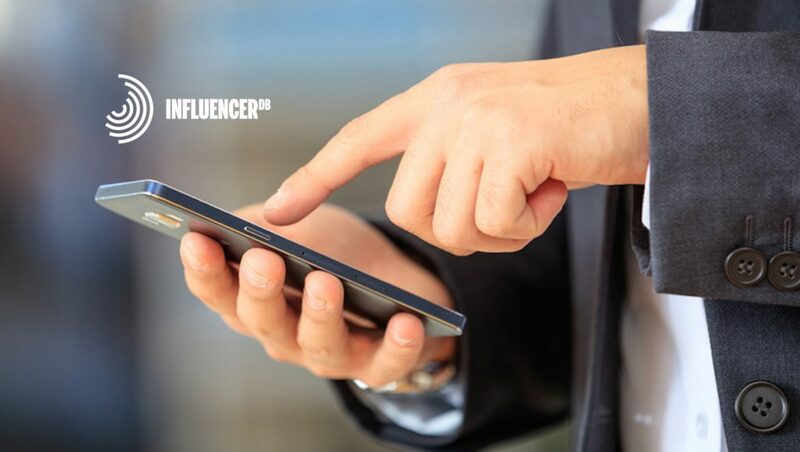 InfluencerDB, a global influencer marketing software with clients including Mercedes Benz, Lufthansa, Loreal and more, announced the addition of a new feature aptly called the Campaigns feature. The Campaigns feature allows brands to manage and analyze their influencer marketing campaigns from beginning to end within the software, providing an overview of all active and completed campaigns. The goal: to help companies make better data-driven decisions for their future influencer marketing activities. Teams will see a “Campaign Dashboard” which allows them to quickly view everything they need at a glance. You can search campaigns by names and tags and display a summary of each campaign including tags, total number of influencers, campaign schedules and budget tracking. Great for teams, this feature gives them control over the process as it displays a complete overview of your influencer campaign with multiple collaboration partners. With this feature, you can create stages for your campaign and virtually drag and drop influencers through a pipeline system, allowing you to track and control campaigns and budgets and make sure everything is moving forward. This section of the dashboard helps teams keep all relevant briefs and information surrounding a campaign in one place to access. By keeping everything related to a campaign in one place, it makes it easier to access and manage reports. For InfluencerDB’s VP of Product Dan Anisse, the launch of Campaigns was a logical step for the customer-centric company that aims to make the practice simple, transparent and data-driven. “Campaigns is an essential and crucial step when it comes to executing effective influencer marketing campaigns. What we are aiming to do with Campaigns is to fully integrate the users’ workflow with the InfluencerDB software. We wanted Campaigns to deliver a complete solution from the discovery of Influencers, all the way to reporting the performance of these influencers,” says Dan Anisse, VP of Product at InfluencerDB.